Josef Koudelka "Nationality Doubtful" exhibition - The INDEX Ltd.
From 10 September until 20 November 2015, the Mapfre Foundation in Madrid, Spain, is to host the most comprehensive retrospective of Josef Koudelka’s career to date, entitled “Nationalité incertaine”. 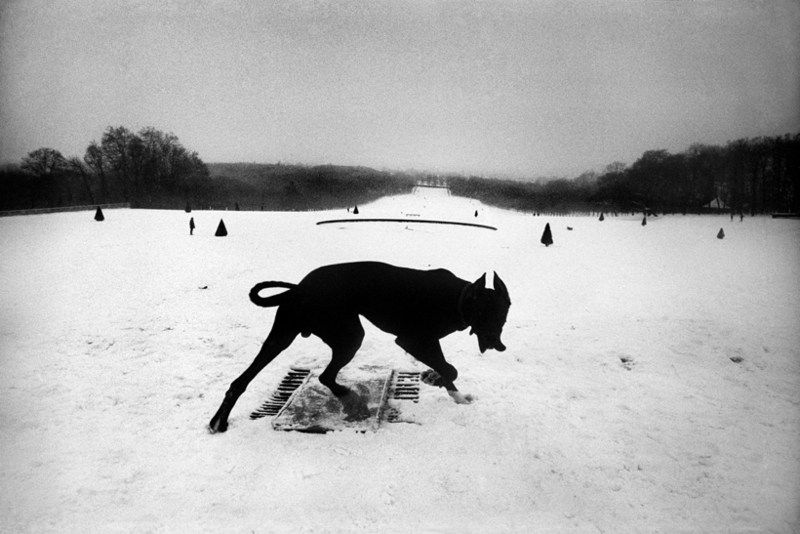 Franco-Czech photographer Josef Koudelka has contributed to the Magnum Photo agency for over forty years. He has notably photographed gypsies from Eastern Europe, the invasion of Prague in 1968, as well as his own exile into the United Kingdom. Somewhere between photojournalism and art photography, his work has been awarded the National Grand Prix of photography (1989), the Grand Prix Henri Cartier-Bresson (1991), and the Hasselblad Foundation International Award in Photography (1992). The retrospective, which includes more than 150 works, is organised by the Art Institute of Chicago and the J. Paul Getty Museum in association with the Mapfre Foundation. Born in 1938, Joseph Koudelka began his engineering career in the post-Stalin period, while achieving landscape photographs that enabled him to travel to Slovakia, Poland and Italy. In 1970, following the invasion of Prague by troops of the Warsaw Pact in 1968, he sought asylum in the United Kingdom, where his photographs of the Soviet intervention earned him the Robert Capa Gold Medal. Koudelka has been the subject of solo exhibitions at MoMA (1975), Kunsthaus Zürich (1977), and at the Tokyo Metropolitan Museum of Photography (1997). The exhibition was co-organized by the Art Institute of Chicago and the J. Paul Getty Museum in association with Fundación MAPFRE.